Getting toddlers to eat properly can be problematic at times. Little tummies get full quickly and too much milk or fruit juice can spoil appetites, but sometimes these are the only foods a toddler wants. New foods are viewed with suspicion and distrust, or the consistency or taste may not appeal to the youngster. According to the Nutrition Guide for Toddlers, toddlers are at risk of iron deficiency because they may not consume enough iron-rich foods. 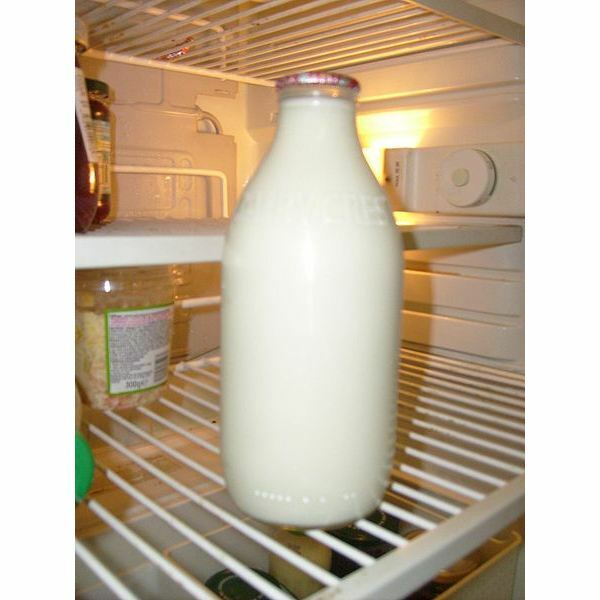 Furthermore, many toddlers do not like or cannot tolerate milk, so they may not be getting enough calcium. Calcium deficiency can impair learning, according to Dr. Sears. 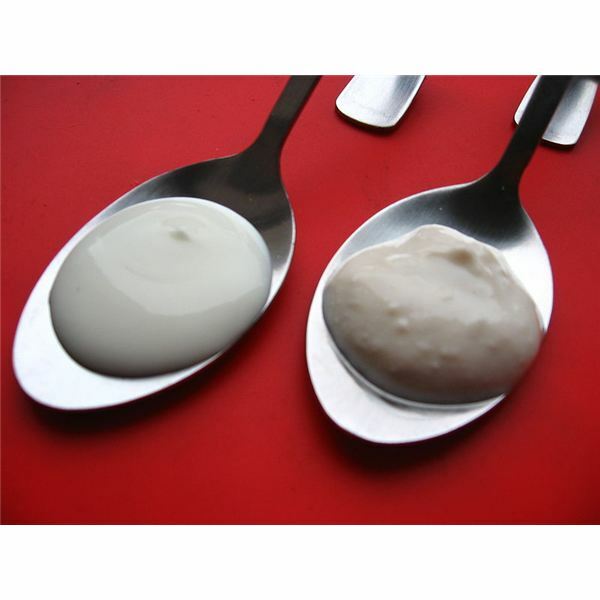 Here we examine some healthy food ideas for toddler meals to provide plenty of iron, calcium, and other nutrients. Try these tasty treats with your picky eater tonight. Fruits are healthy foods for toddlers because they help kids get the necessary iron, calcium, and other vitamins they need. Calcium and vitamin A build strong bones. The body requires iron to make hemoglobin; hemoglobin delivers oxygen to the body’s tissues and organs. Vitamin K helps the blood clot, while vitamin C supports the body’s immune system. 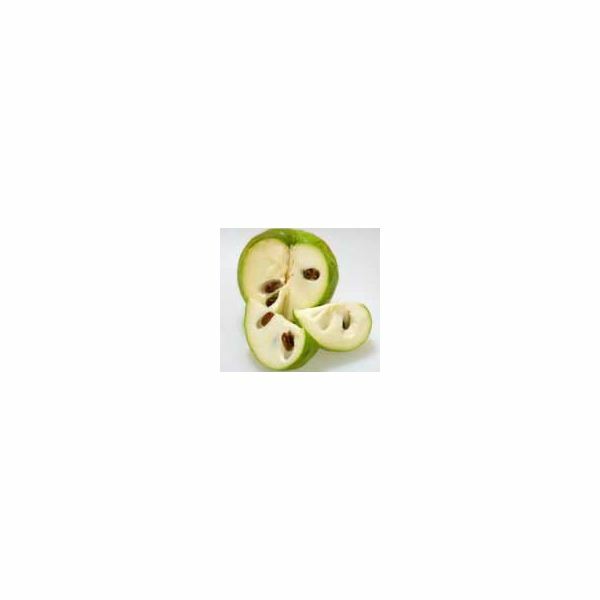 The fruits listed below provide these and other nutrients essential for toddler health. 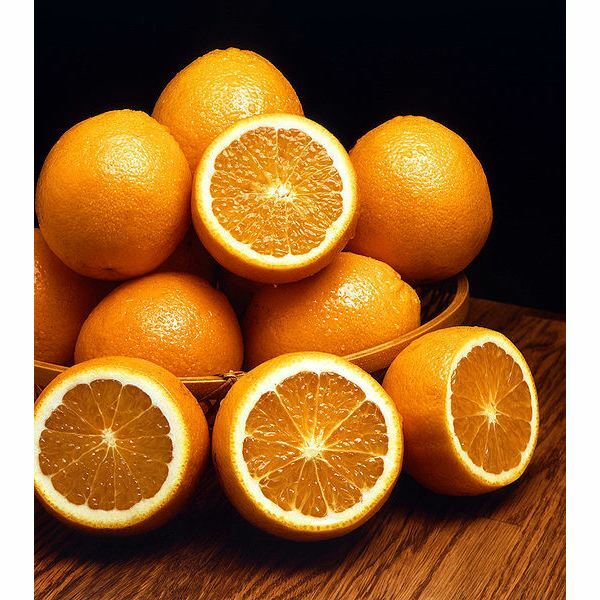 In addition, oranges provide vital phytochemicals: citrus flavonoids and limonenes. Fresh-squeezed orange juice should be stored in glass containers to preserve the vitamin C potency. To add extra nutrition to other foods, sprinkle a little grated orange zest on top. Be sure to cut the orange slices into small pieces for toddlers, and encourage them to chew the pieces thoroughly. Serving apples is another tasty way to help toddlers get a calcium and iron boost. The following nutritional data is based on a one-cup serving of raw peeled apples, microwaved until soft. To prepare this dish, wash the apples thoroughly to remove any dirt or pesticides. Core and peel the apples, and place in a microwave safe dish. Add one tablespoon water and cover with waxed paper. Cook for 20 second intervals until fork-tender. Season to taste with a sprinkle of cinnamon or apple pie spice. Finish out any healthy meal with a dessert of strawberries for a special treat for toddlers. Naturally sweet, strawberries provide many nutrients young bodies need. The following nutritional data is for a one cup serving of strawberries. Serve the sliced strawberries with some yogurt for dipping. Flavor it by adding a few drops of vanilla extract. 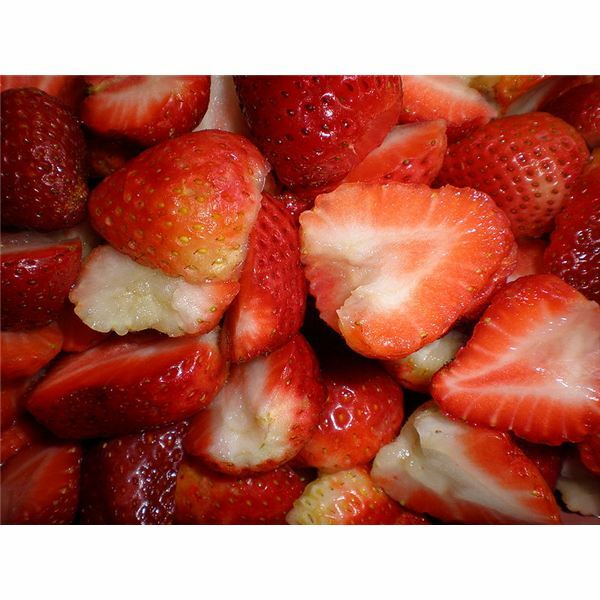 Note: strawberries and apples on the “dirty dozen” list of foods most contaminated by toxins. Opting for organic varieties is the smartest nutritional choice. According to Dr. Sears, milk and yogurt, which have low glycemic indexes, help stabilize blood sugars and are good brain foods for kids. Let’s examine the nutritional data for these brain foods. Serve a glass of cold mik with the cooked apples, or pour some milk over the strawberries. Yogurt makes a great dip or base for smoothies. Put a dollop on top of the sliced strawberries or apples. Put cut-up oranges, some yogurt, and crushed ice in a blender and blend until frothy. Top with a dollop of yogurt and some strawberries as a garnish. These are just a few of the foods to focus on when you need healthy food ideas for toddler menus; there are many other choices. However, these foods provide healthy natural doses of calcium, iron, and other nutrients to help your toddler grow strong and healthy. All nutrition data given in this article was obtained from the USDA National Nutrient Database.